30,5x24,5 cm – 198 pages. 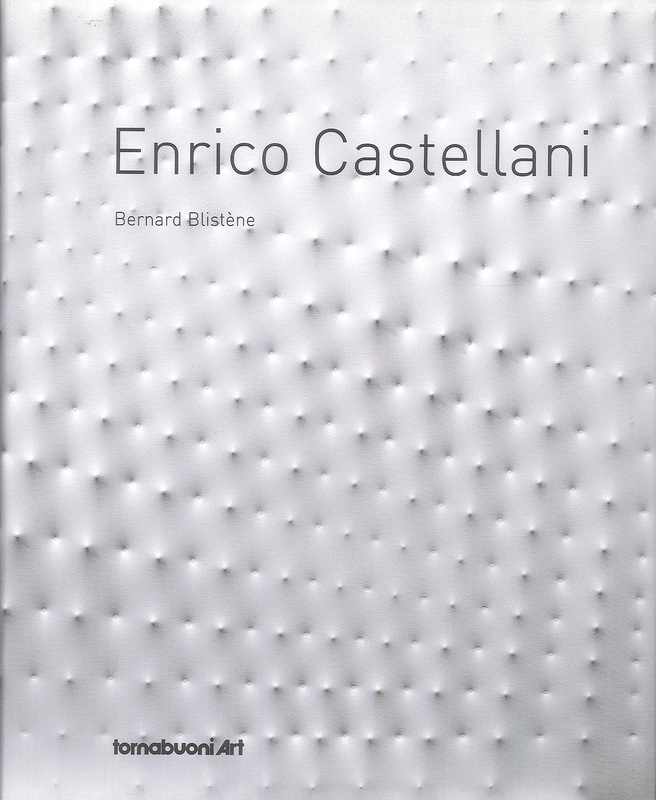 A catalogue published on the occasion of the one-man exhibition held by Enrico Castellani at the Parisian branch of Tornabuoni Arte from 14 October to 15 December 2011. The edition in French and Italian contains a text by Bernard Blistène, a series of archive photos and the colour photographs of all the works on exhibit, biographical information compiled by Federico Sardella, a list of the most important one-man and group exhibitions and a referential bibliography.